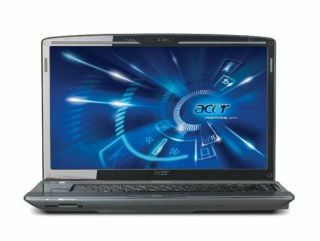 Acer expects to have shipped a massive 30 million laptops during 2009, with a rebound in the tech market handing it a 5 per cent increase in revenue and a boost to the overall industry. Acer was expecting to have moved around 28 million laptops this year, but a major sales spurt in the third quarter has given them hope that they can hit the 30m mark. With the traditionally high-selling fourth quarter ahead – and the arrival of Windows 7 of course – Digitimes has pointed to the new target and the 8.6 million units that it would take to reach it. The latest figures for the company in the third quarter of the year saw revenue at $5.19 billion (£3.2bn) – a 40 per cent growth on the previous three months and a five per cent growth year on year. Acer has gone from strength to strength in the laptop market, and is now challenging Dell and HP in terms of global PC sales.